Operating a suction machine demands skill and precision. 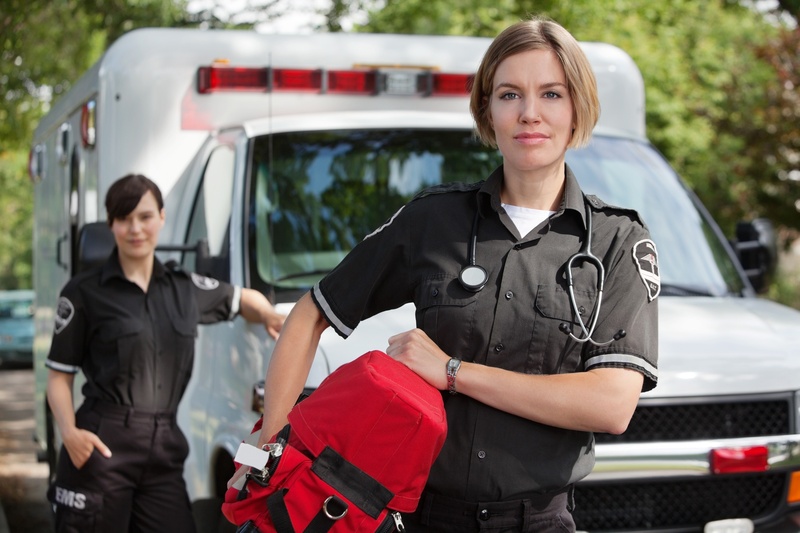 Yet many nurses only perform suctioning at times of high stress and chaos, such as in a tactical medical scenario or on a patient who has aspirated. Suction errors are preventable, but can also be catastrophic. 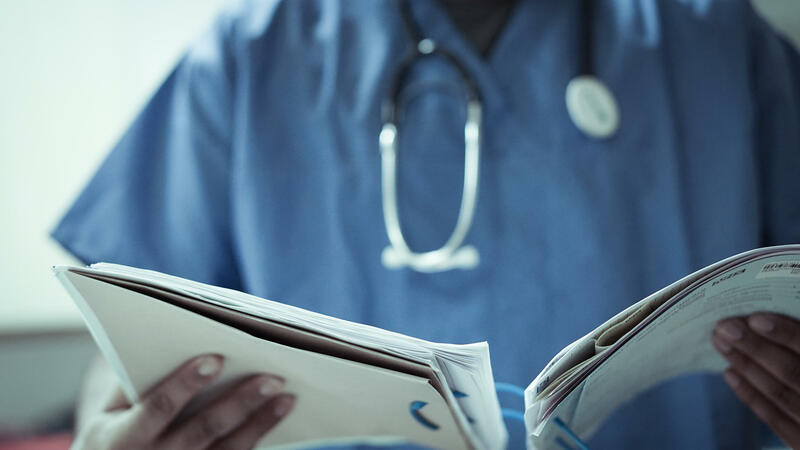 According to research published in 2016, medical error is the third leading cause of death in the United States. In 1907, otolaryngologist Sidney Yankauer revolutionized the world of medical suction with his eponymous Yankauer suction catheter. Dr. Yankauer worked at the outpatient surgery department in Mount Sinai hospital and while there, this unassuming ENT specialist invented numerous pieces of medical equipment. Dr. Yankauer is hailed as a medical genius and admired for his prolific publishing output. 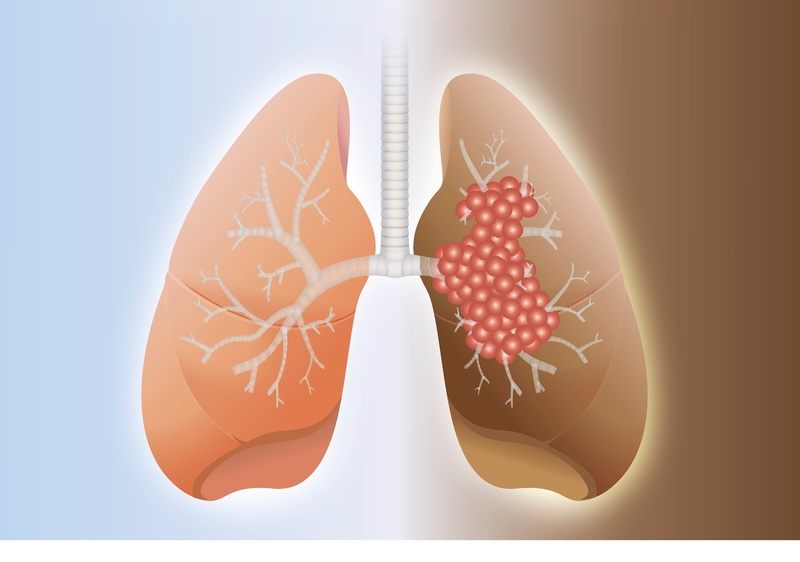 Pulmonary aspiration is a common medical emergency, especially in patients with endotracheal tubes or other aspiration risk factors. 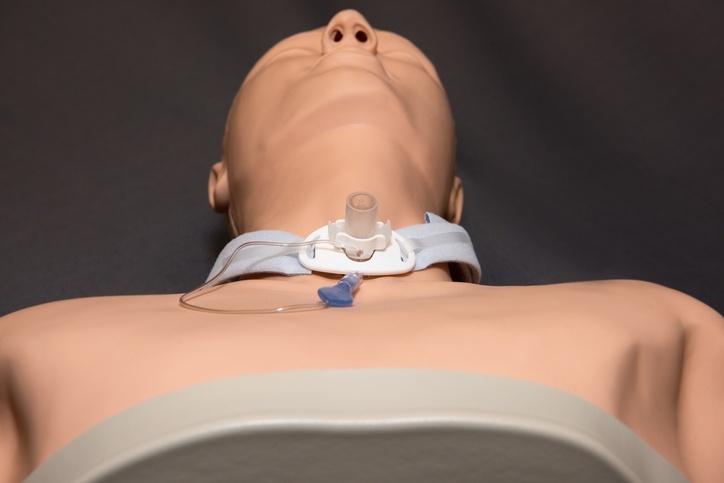 One study found an aspiration rate of 3.5 percent of intubated patients. 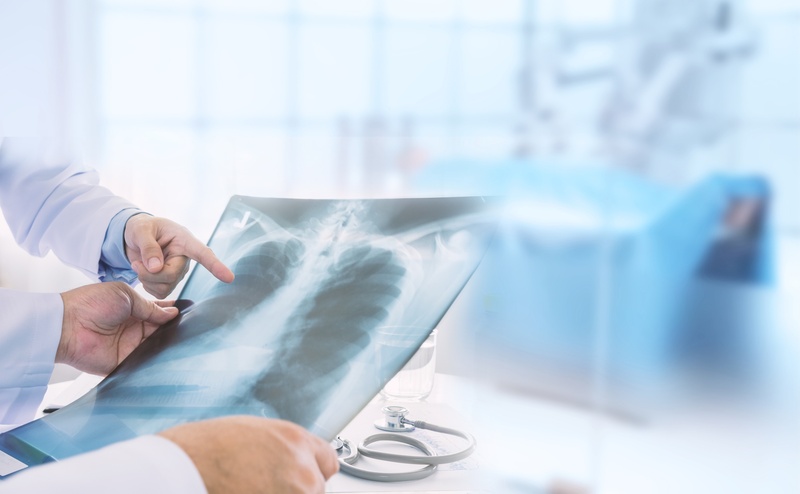 A study of hospitalized patients suggests an even higher prevalence rate and points to the role of swallowing disorders in many aspiration cases. The first chill of autumn is already in the air in many parts of the country, and though warmer regions still see tomato blossoms and gardenias, this last flush of summer will soon give way to cooler weather. The cold presents unique challenges to first responders. Now is the time to take stock of your equipment and winterize your first responder kit. Here are five steps to take now. 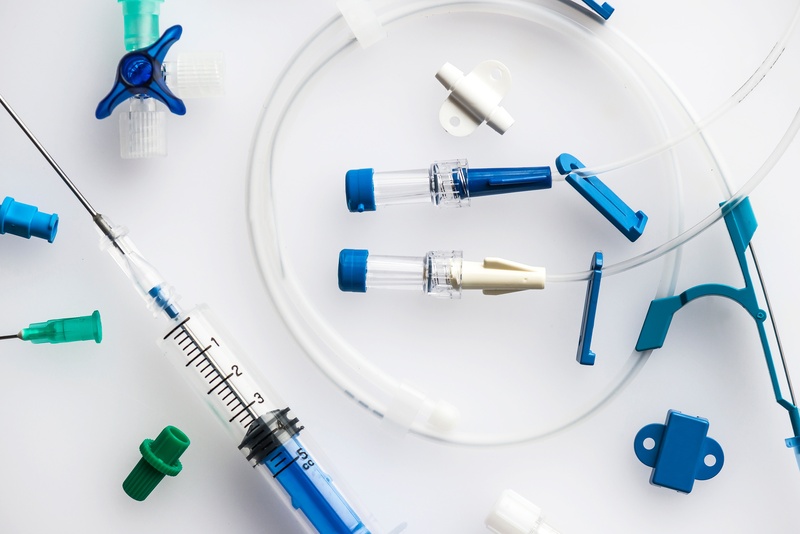 The right suction catheter can save patients’ lives. The wrong one can cause pharyngeal injuries, reduce suction power, and even increase morbidity and mortality. 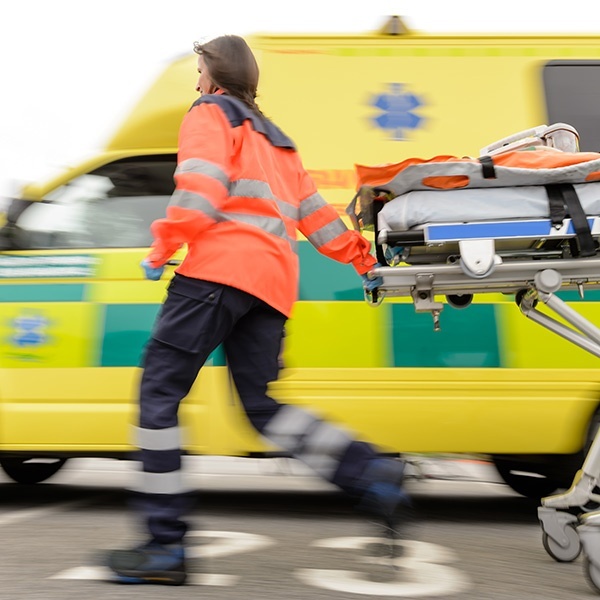 Whether you’re purchasing suction catheters for portable use in EMS settings, for the hospital, or for a medical clinic, selecting a variety of tips is key. This strategy ensures that providers always have the right suction catheter on hand. Here are some questions to ask before making your next purchase. A suction machine is a key component of any medical toolkit. In hospital settings, it prevents aspiration and protects the airway during medical procedures ranging from routine to revolutionary. SSCOR offers a range of suction devices for every agency and need. The right suction machine is an investment in patients’ lives. Here are factors to consider when choosing the right device for your needs. Medical suction can save lives when it’s properly performed. 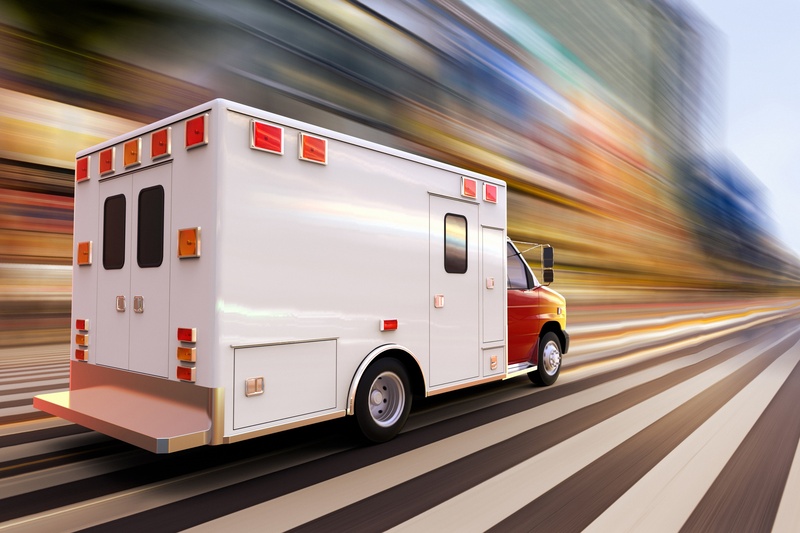 However, improper technique can make an emergency situation worse, causing potentially catastrophic injuries. 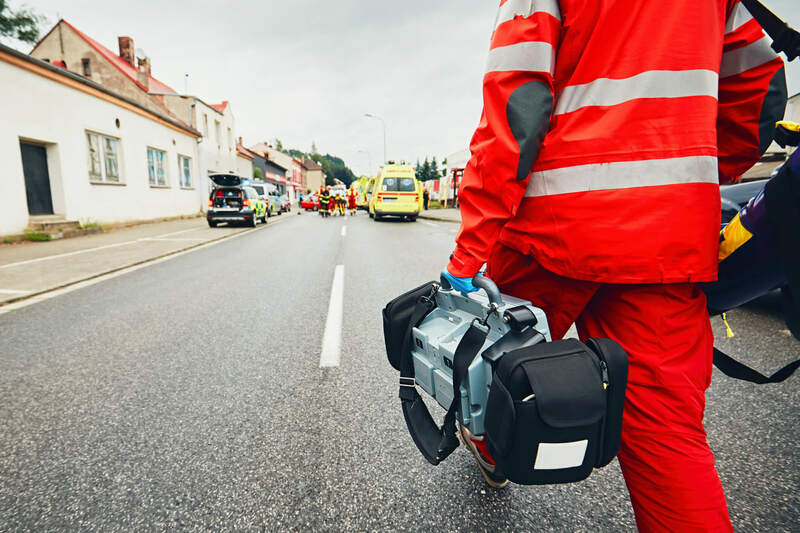 The right training tips for your paramedic team can maximize their job effectiveness and even save lives. 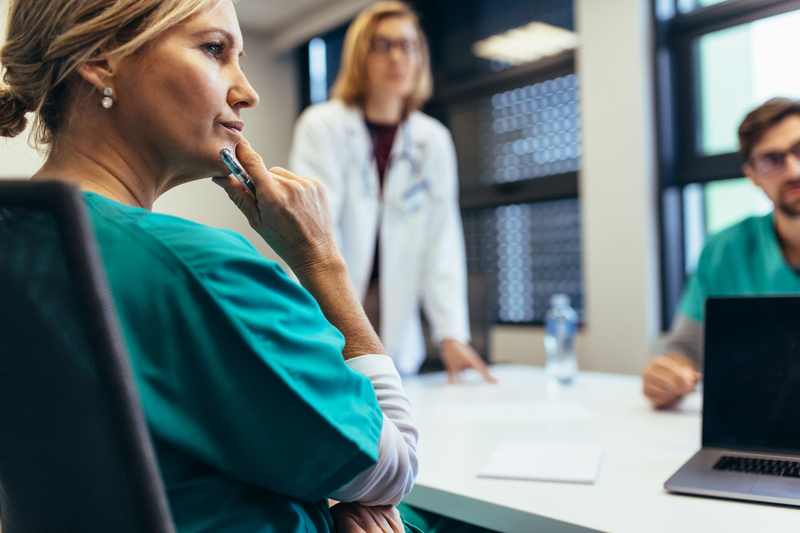 Here’s what your team needs to know about safe medical suction.